If you answered yes to any of these questions. this event would be perfect for you. Share the love and tell the animal lovers in your group of friends to join you. I can help you better understand the behaviors and needs of your animal friends. I also serve as a medium because I’m able to communicate with the spirits of animals who are no longer living. Read more about Animal After Communication Sessions here. The benefits of having me communicate with your animals through an Animal Communication Session. An Animal Communication session with me can bring understanding to a level you might never have thought possible. It often brings insight into how your animal companion is feeling and thinking—which can be a lot different from your own perceptions! It may sound crazy to some of you but, I’ve had this ability since childhood. Read the Animal Communication FAQs page for more information. REGISTRATION: Register in advance, appointments are limited to 15! Call Pet Valu at )201)848-6070 to schedule your appointment. 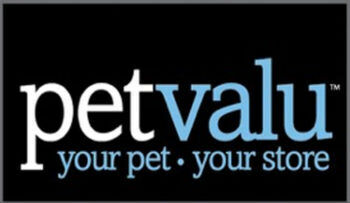 THE NEXT EVENT ON SCHEDULE: Pet Valu Edgewater | Saturday, April 27, 2019 | Annual Pet Appreciation Month| Same policy as above.